Chris and Imogen regularly attend sales throughout the year. If you wish to discuss upcoming sales or potential purchases, please don't hesitate to contact Imogen on 0407 750 985. 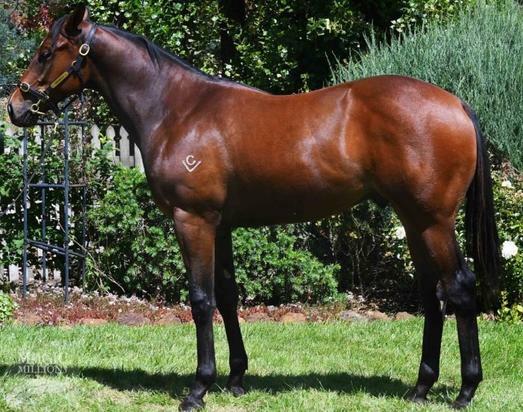 Purchased at the Tasmanian Magic Millions Yearling Sale for $12,000 shares are now available in this lovely gelding. Since we secured him there has been a significant pedigree update with is half sister winning a Group 3, 1600m race in South Africa! 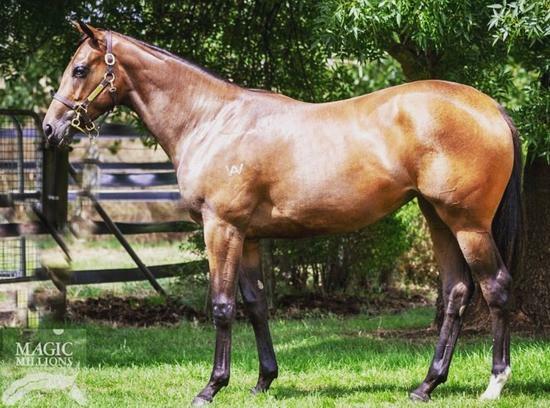 By Tough Speed (sire of Black 'n' Tough, Banca Mo, Lyell, Buzzing Along etc) from Red Ransom mare Red Light, this filly's looks certainly belie her purchase price. 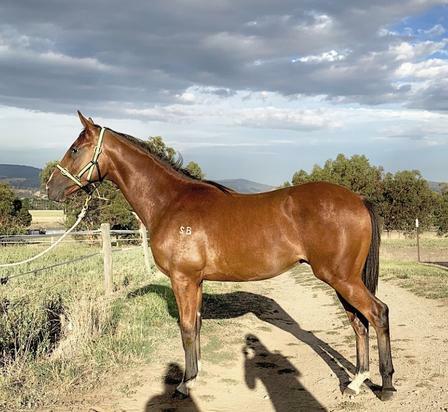 Armidale stud bred, from a dam that has already produced 3 winners (one being the mother of the 2019 ATC Derby and Tulloch stakes winner), she is sure to be a bit of fun. Now racing as a Ladies syndicate!! By Wordsmith (sire of GG Goldengirl, GG Top Notch, GG Double Dee, GG Lanett etc) from Savoire Vivre mare Destiny's Girl, this lovely gelding certainly looks the part. Bred by Crook and Miller Racing this is a first foal of a 4 x winning mare from a family of prolific winners.